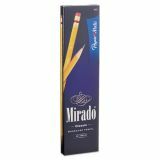 Soft, non-smudge premium eraser cleanly erases. Woodcase construction for increased durability. Note: A minimum quantity of 397 must be ordered, and in units of 1 thereafter. 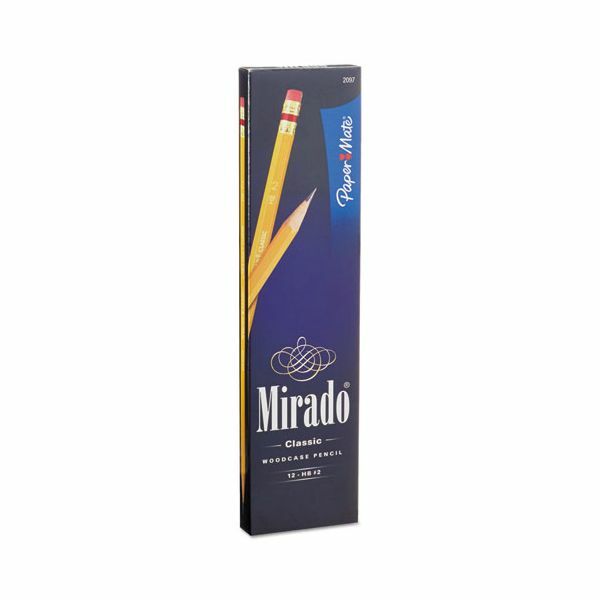 Paper Mate Mirado Woodcase Pencil, HB #2, Yellow, Dozen - Mirado Classic Pencils feature an ultra-smooth core encased in California cedar for easy sharpening, strength and stability. Waxed lead offers smooth writing. 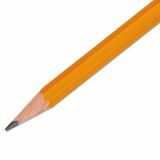 Round-edged, hexagonal pencils have a red-banded ferrule, a nonabrasive eraser and a multicoat yellow paint. PMA certified nontoxic. Classic yellow pencils idea for standardized tests.